Although we realize that a police action in the forest can happen at any time, we startle at seven o’clock in the morning of Monday morning when we are awakened by the call “police in the forest”. Police vans come along the former A4 motorway, stop and cops get out. 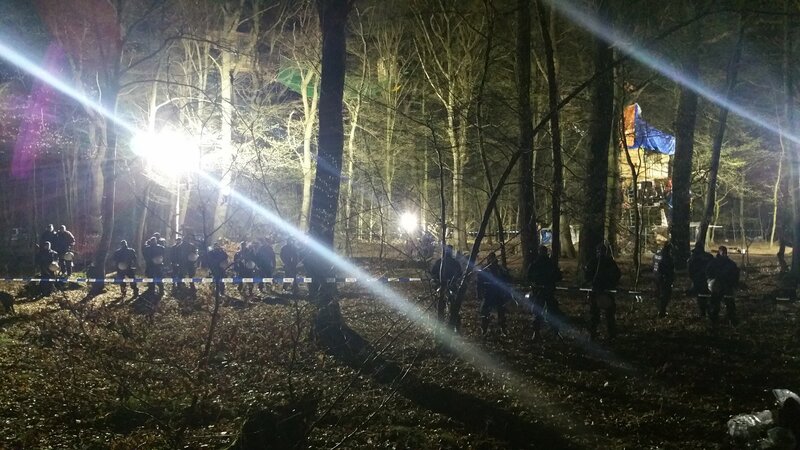 Statement by Aktion Unterholz on the massive and very repressive police operation in the Hambacher forest. 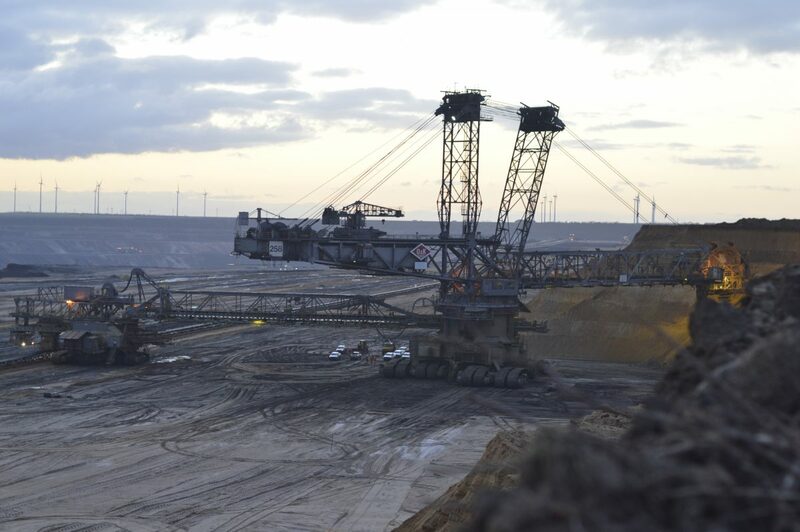 Cologne (German territory), March 11, 2019: Ende Gelaende will block the opencast mines in the Rhenish lignite mining area with a mass action of civil disobedience from June 19 to June 24, 2019 and thus take the immediate coal exit into his own hands. 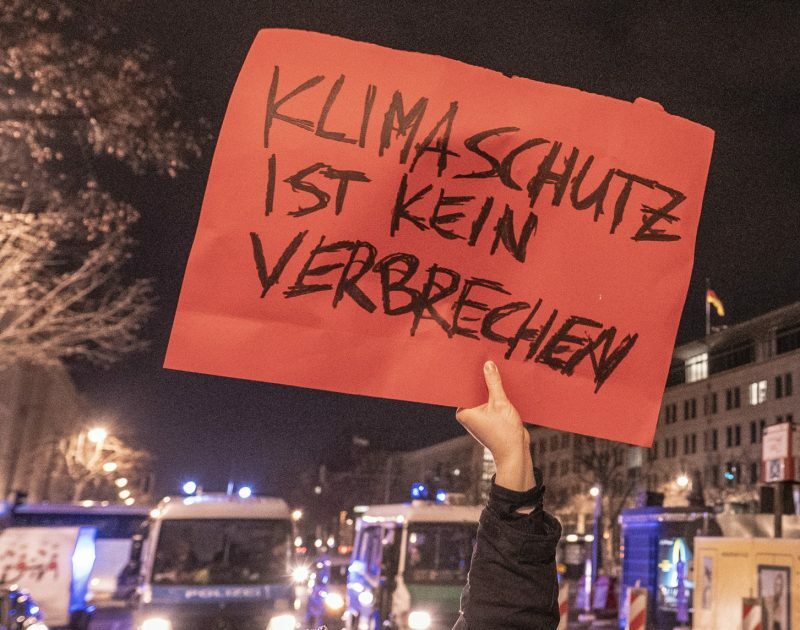 Thousands of climate activists from all over Europe are expected to participate. Ende Gelaende demands the immediate withdrawal of coal as an immediate measure for climate justice worldwide. 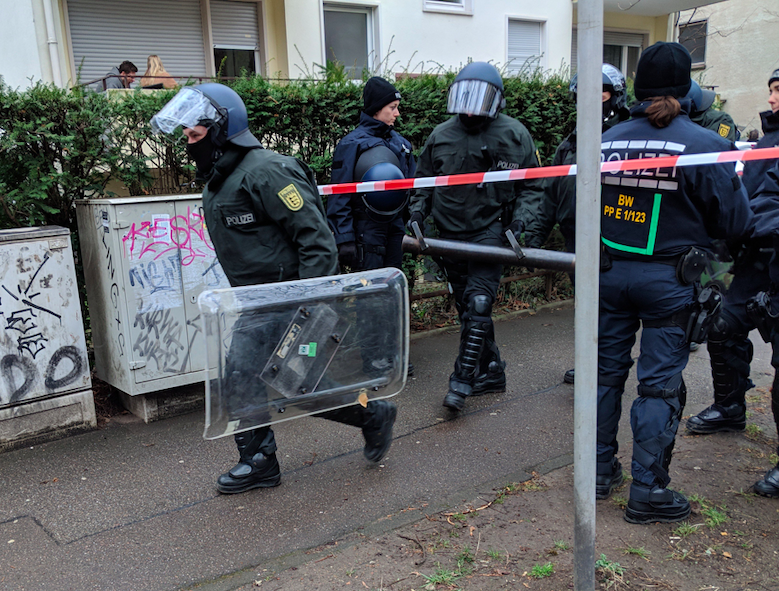 Freiburg (German territory): Since the early morning hours the police have been clearing the two occupations at Mozartstraße 3 and Klarastraße 17. The fact that the owners, with the support of the police, are now putting an end to this is an expression of Freiburg’s misguided housing policy: the city supports profit-oriented companies in their activities, while the active design of open and free spaces and the use of empty buildings are criminalised. 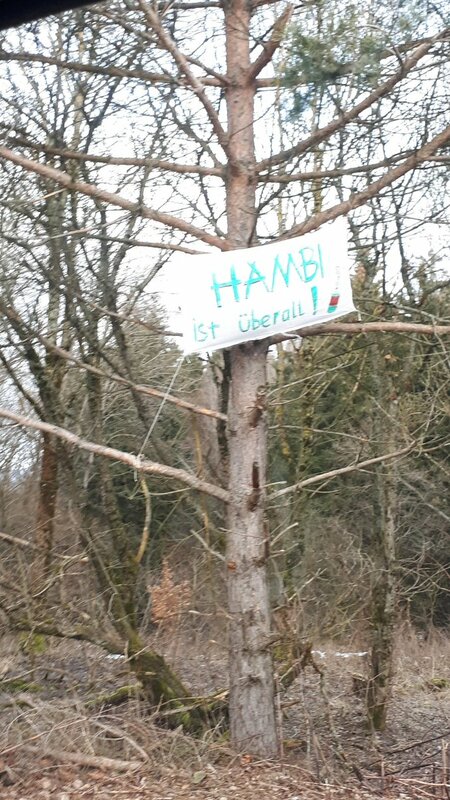 German territory: Press release from 01.03.2019 on the occupation of the Eppenberg Forest. 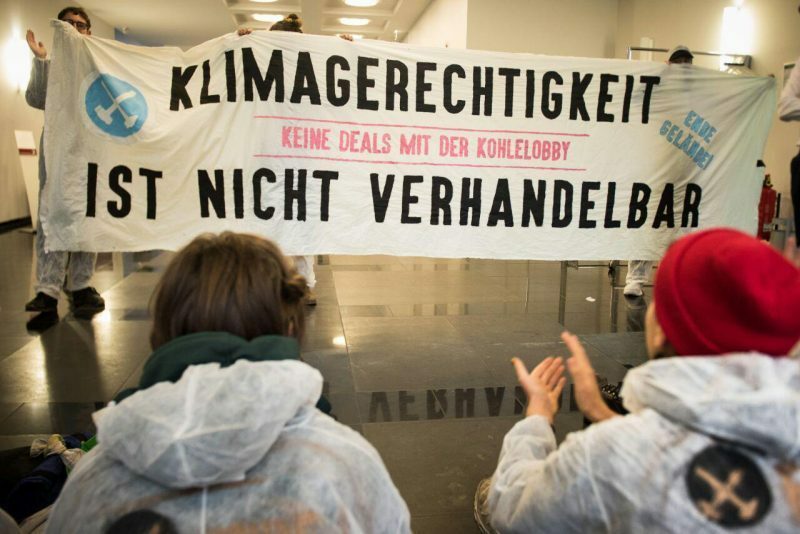 German territory: After lignite protest: environmental activists* in five-day police custody for identity verification. “Stop Police Law NRW”alliance demands release of prisoners from unconstitutional police custody. 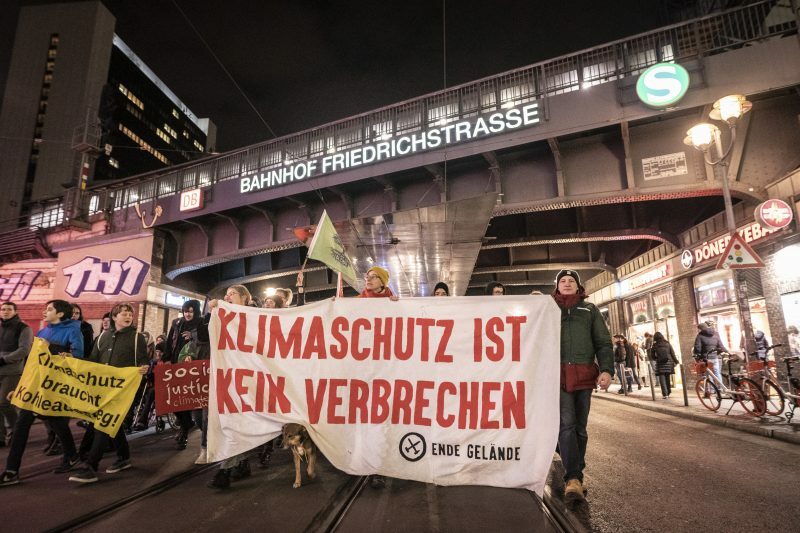 German territory: Protests against result of coal commission in Rhineland region. 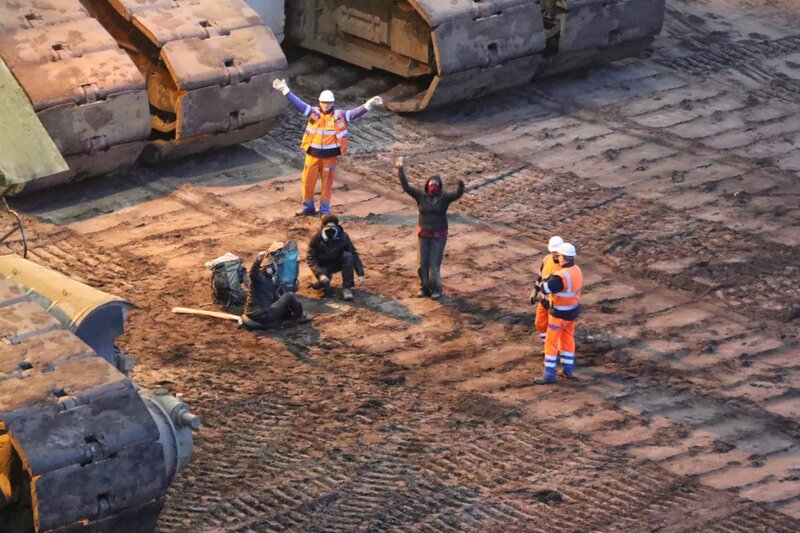 Activists block excavator in Garzweiler open-cast mine. Residents draw red line. Threatened villages must be protected. The blockade in front of the excavator was cleared during the course of the day.